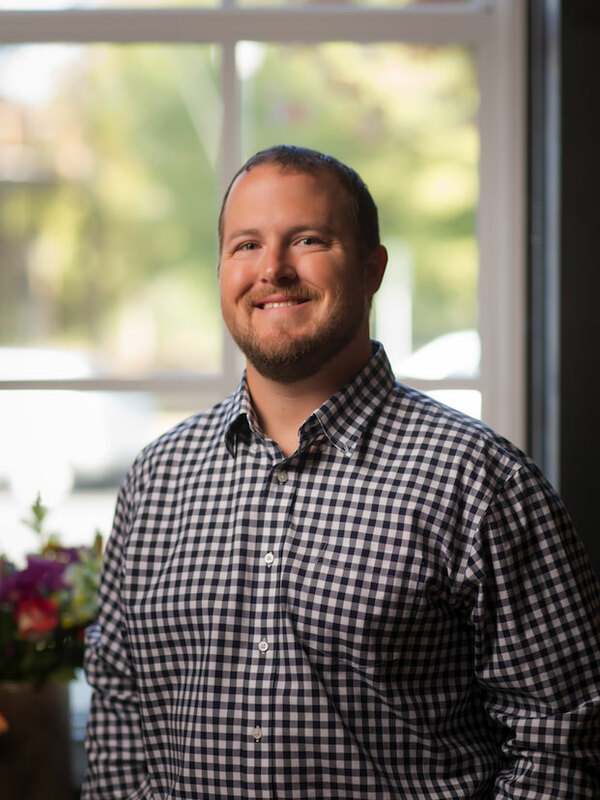 Paul is a Columbus, GA native who began his Real Estate career in 2012 when he left the corporate sphere and joined his business partner, Garrett Groce. Together they have consistently been one of the top teams in the Chattahoochee Valley area. Paul received a B.A. in Communication from CSU in 2005. He also minored in Spanish Culture and Language and is fluent in Spanish. He received an M.S. in Organizational Leadership from Troy State in 2010. He and his wife, Rebecca were married in 2007 and they have one child, Michael, who was born in 2013. They are both members of CrossPointe Church, where Paul has served as one of the pastors (overseeing the Worship and Music ministry) since the church began in 2005. They both have a heart for adoption and are in the process of adopting a child currently. Paul loves music, college football, hunting, fishing, farming, and spending time with family and friends. He and his family own a 70 acre farm in southern Harris County where they spend much of their time. He grew up hunting with his dad and in the last few years has taken up farming under the tutelage of his father-in-law. He's also started keeping honey bees in the last couple years and has finally gotten a couple jars of honey, but admits his current cost per jar is about $700, so he's decided to keep working in real estate for the time being. Paul sees his work as a Realtor as a tremendous opportunity to help folks navigate what can be a very complicated and difficult process. He feels a great responsibility to ensure that his client's interests (both emotional and financial) are protected. He is quick to offer unfiltered advice and sees himself as more of a trusted consultant/advisor than a salesman. He is ready and willing to fight for his clients when necessary. In his opinion, using his knowledge and experience to help folks make wise decisions, while protecting their interests, is his primary responsibility.